A manufacturer’s approach to pulley design, manufacturing, and proper application has a direct effect upon pulley reliability or potential pulley failure. The malfunction of just one conveyor component can delay all material production. 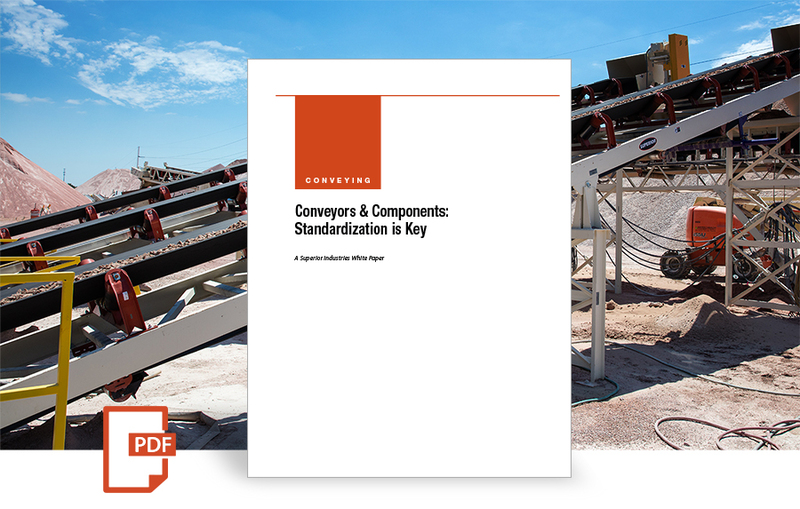 The reliability of each conveyor component is vital. The idler (a roll or series of rolls that support the belt) is one such component, and as idlers are present along the entire length of the conveyor, they demand close scrutiny. 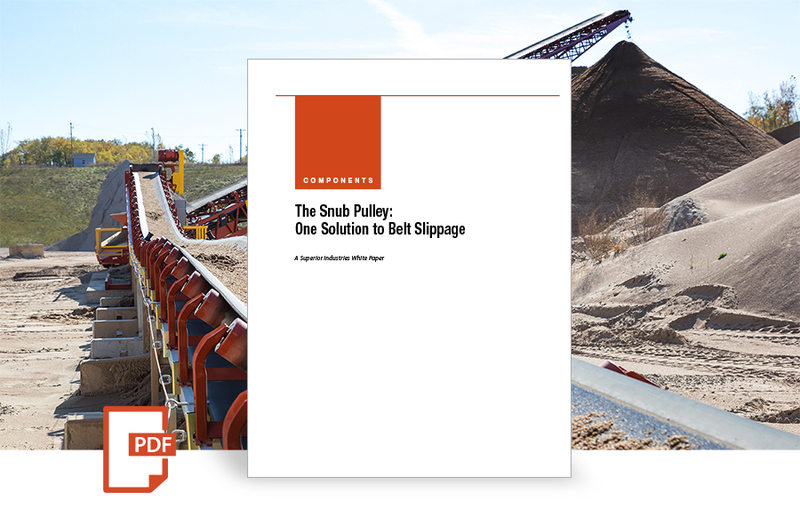 Belt slippage means costly downtime. 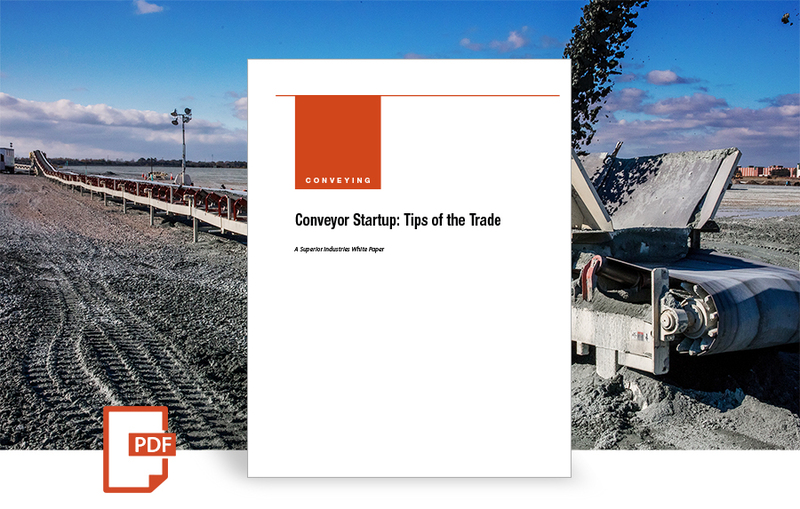 By the time you’ve shoveled out the resulting material spill at the tail end of the conveyor, you know that the problem needs to be solved. The use of a snub pulley is one solution. Even though idler manufacturers may offer a “so-called” sealed-for-life tapered roller bearing idler, it is merely playing catch-up to the superior sealed ball bearing design. 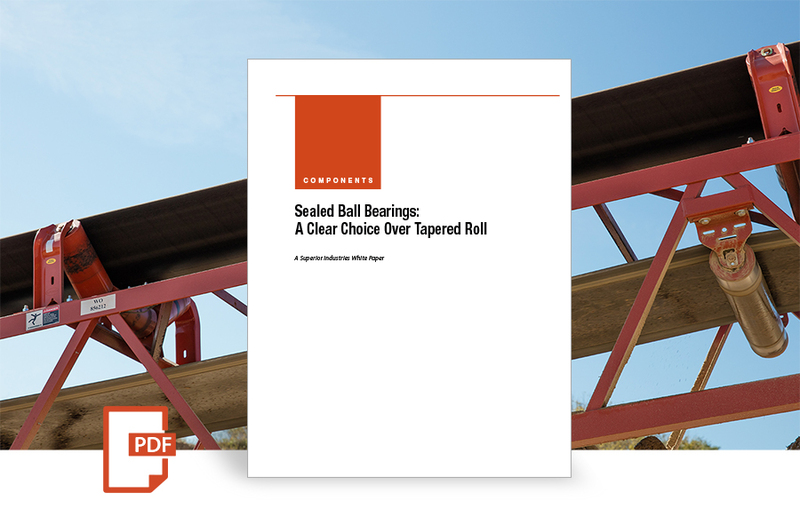 Here are five big reasons why the sealed ball bearing idler is a clear choice. 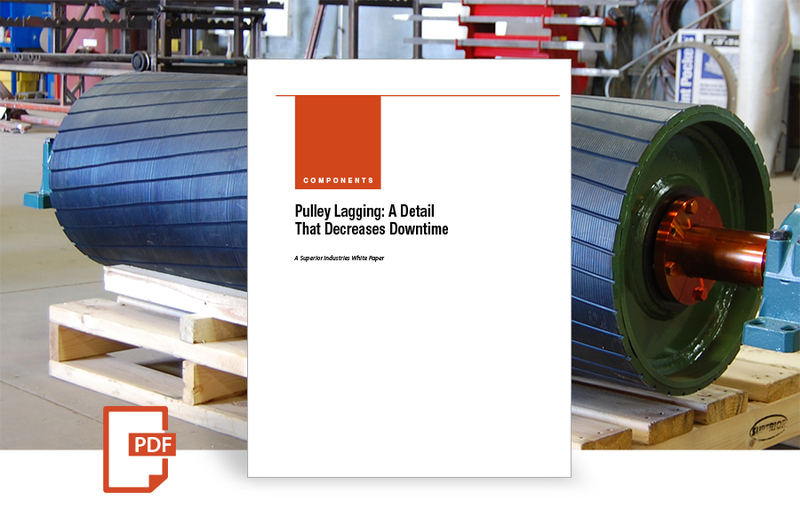 When seeking highly efficient and economical conveyor operation, proper pulley lagging is an integral detail – one that delivers the following key benefits. 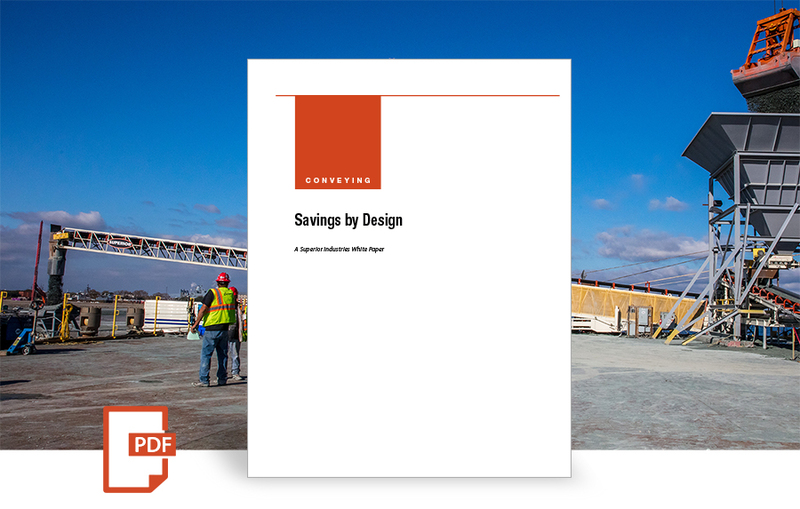 Plus, get lagging specification tips. 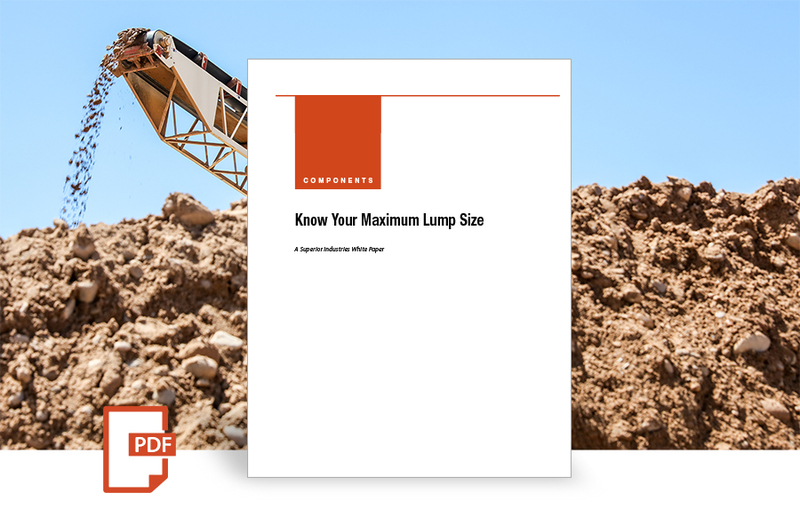 When choosing a proper belt width, it’s imperative to consider the maximum lump size conveyed–not merely the average lump size–in order to ensure reliable, cost-efficient and safe operation. All too often, producers will experience either underestimation or overkill, when it comes to idler specification. 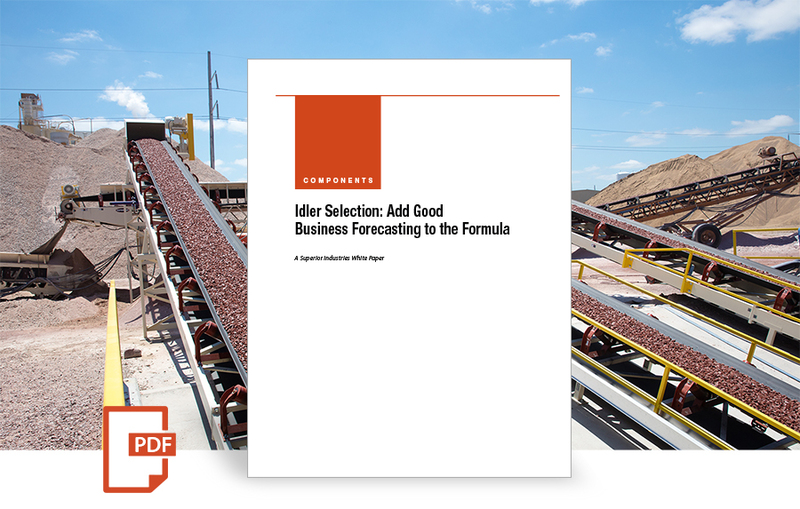 It’s important to choose idlers that meet your specific short-and long-term needs while maximizing cost efficiency.